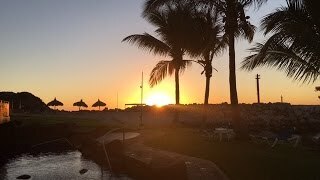 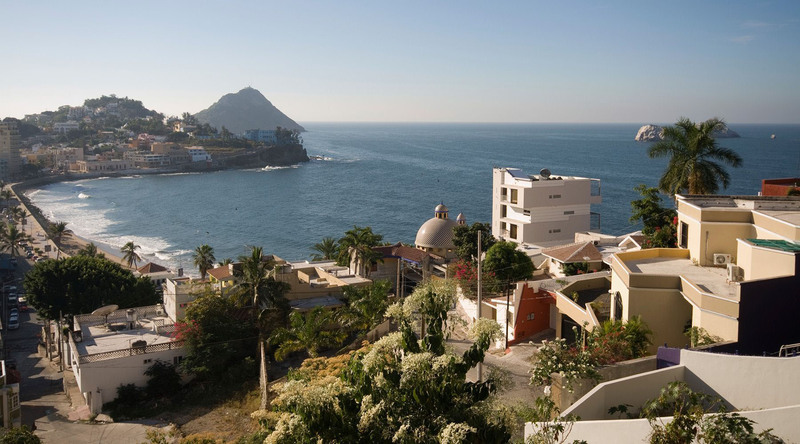 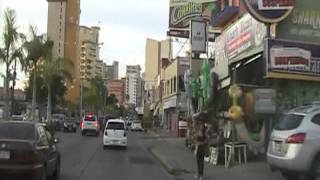 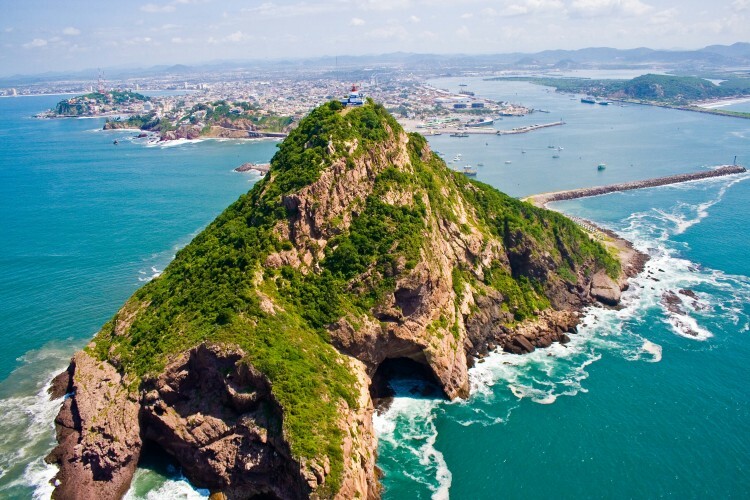 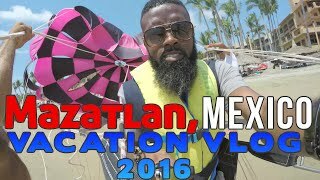 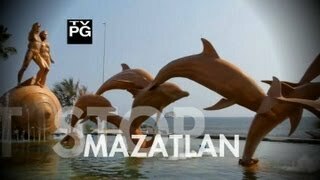 Mazatlán (Spanish pronunciation: [masaˈtɬan]) is a city in the Mexican state of Sinaloa. 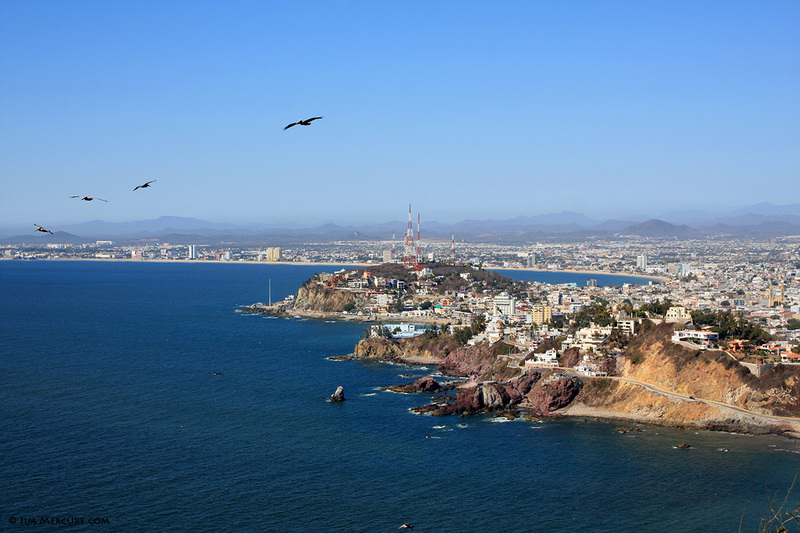 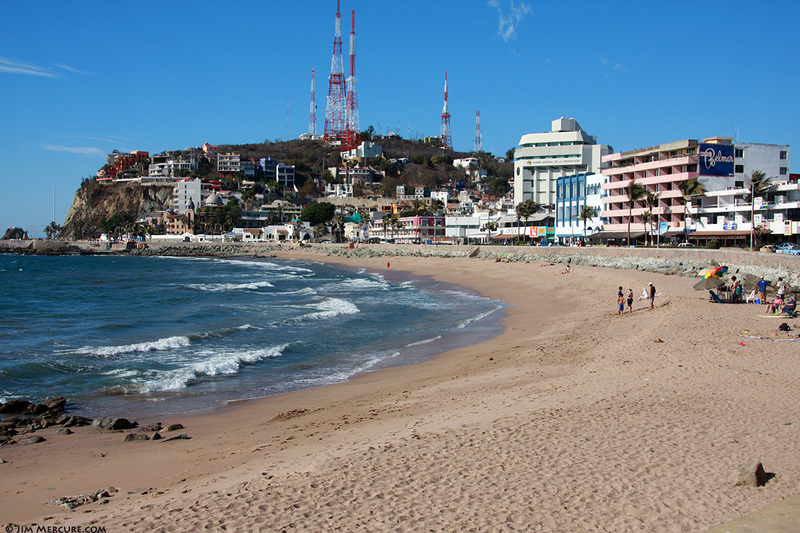 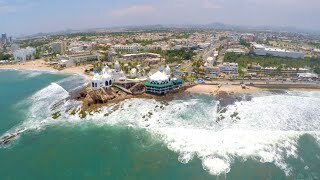 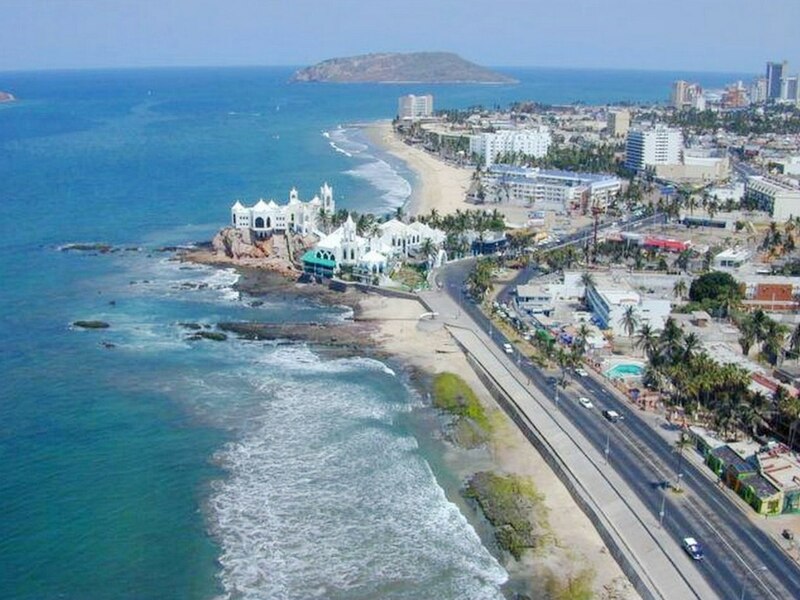 The city serves as the municipal seat for the surrounding municipio, known as the Mazatlán Municipality. 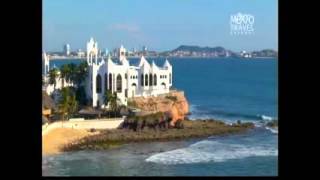 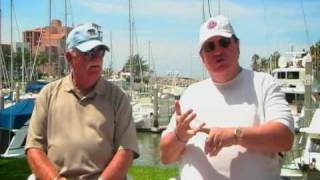 Mazatlan Mexico Hotels in map. 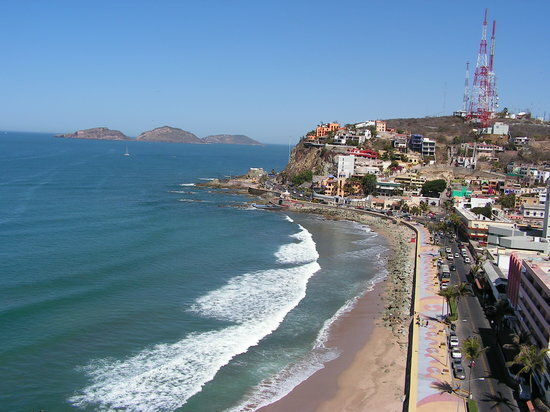 Weather for Mazatlan Mexico with a 5 to 10 day forecast.